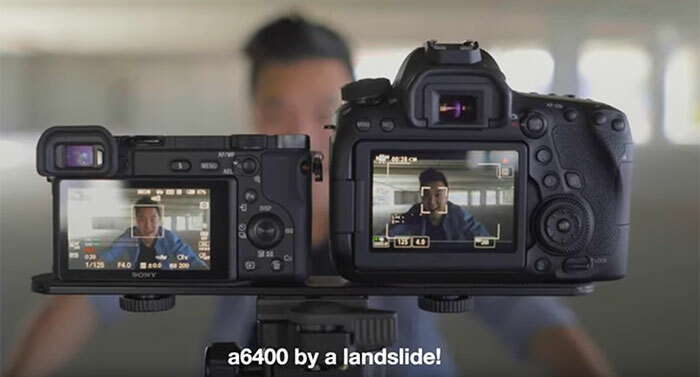 David Oastler tested the new A64000 to see if it had some overheating issue. Luckely he encountered no issues at all. 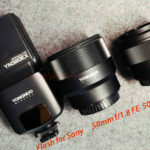 Testing the real time tracking AF on the Sony A6400, videos and samples (Enthusiastphotoblog). At its base sensitivity of ISO 100, the Canon EOS R has a very good dynamic range of 13.5 EV. 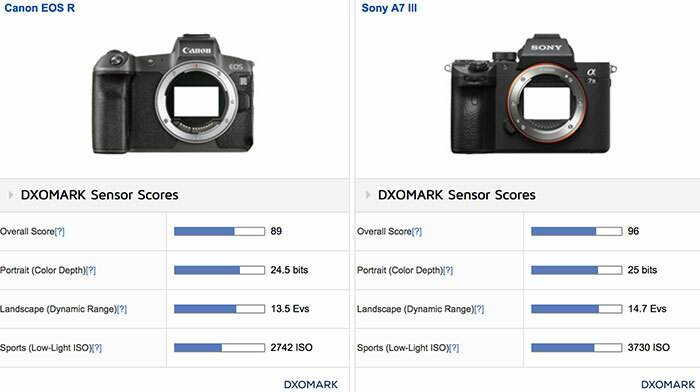 However, the BSI sensors in the Nikon Z 6 and Sony A7 III are wider still, with around a 1 EV advantage. At ISO 200, their advantage is eroded to a difference of no more than 0.4 EV, as seen in the relatively flat slope to ISO 400 in the chart below. Although practically negligible, this may be consequential in some situations when using software later on to try to correct exposure errors, especially when lifting shadows. After that, though, both the Nikon Z 6 and Sony A7 III sensors have a wider dynamic range, measuring around 0.7 EV more at every ISO setting through to ISO 51200. 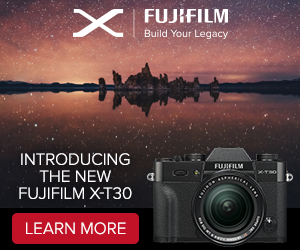 At 102,400, however, the EOS R’s range is practically the same as the Nikon’s, but the Sony’s smoothing at that setting widens its dynamic range. 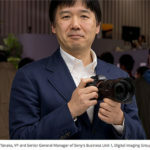 Noise levels are relatively well-controlled in the Canon EOS R sensor, but it can’t quite match the inherently lower noise levels of the BSI sensors used in the Nikon Z 6 and Sony A7 III. The difference in signal-to-noise ratios is more noticeable at low ISOs, though, and the values are so close at higher ISOs that it’s unlikely you’d be able to distinguish among them, at least for out-of-camera JPEGs. 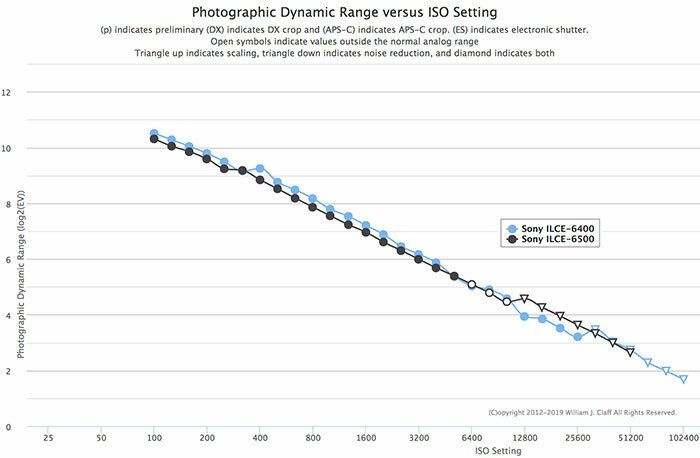 However, in testing for our low-light ISO score (see here for the protocol), both the Nikon Z 6 and Sony A7 III still have a noise advantage of 0.25 EV and 0.44 EV, respectively, which could prove beneficial when adjusting exposure levels post-capture. 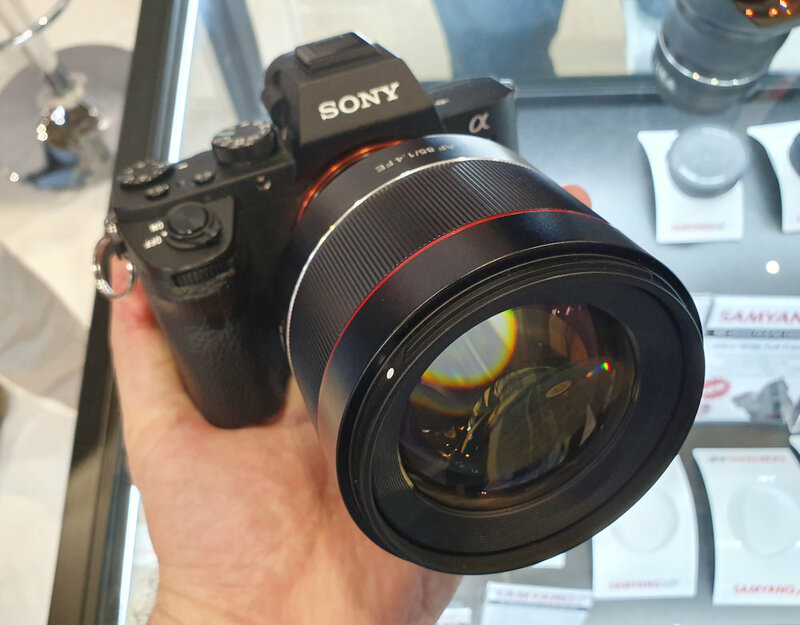 The new Samyang 85mm f/1.4 is now available for preorder at ParkCameras UK. 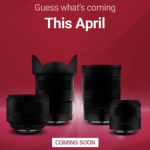 New image samples posted by Samyang Germany and a Live from the Photography show stand posted by Samyang UK. 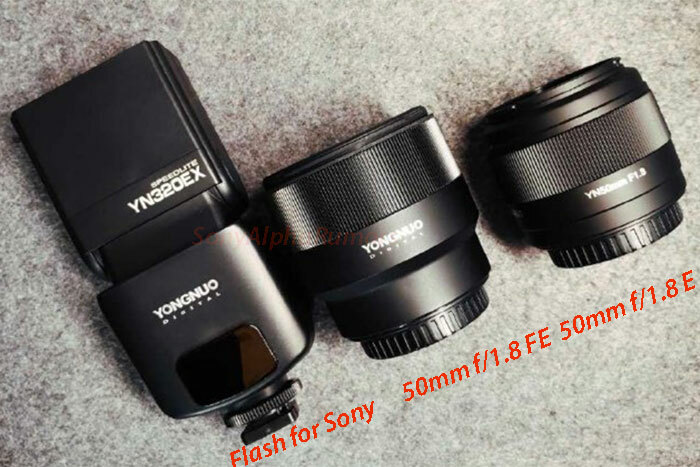 Photonstophotos tested the sensor performance of the new Sony A6400. 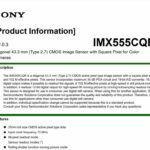 And the good news is that Sony managed to squeeze out some more Dynamic Range from their 24MP sensor compared to the previous Sony A6500. 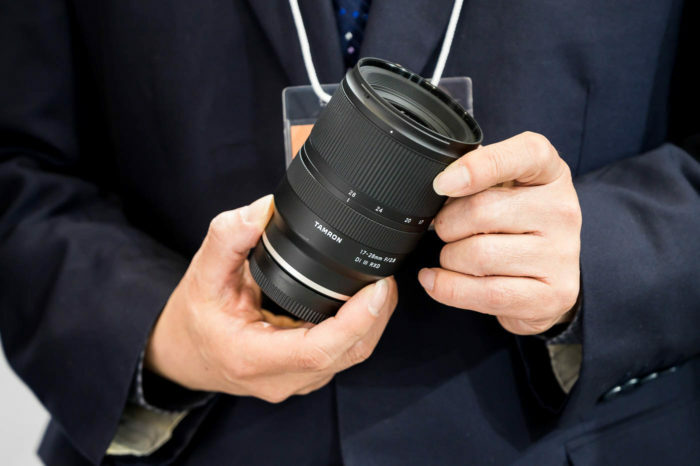 With the exception of the uppermost sensitivity values, the Nikon Z 7 has a near-identical signal-to-noise ratio to the D850. 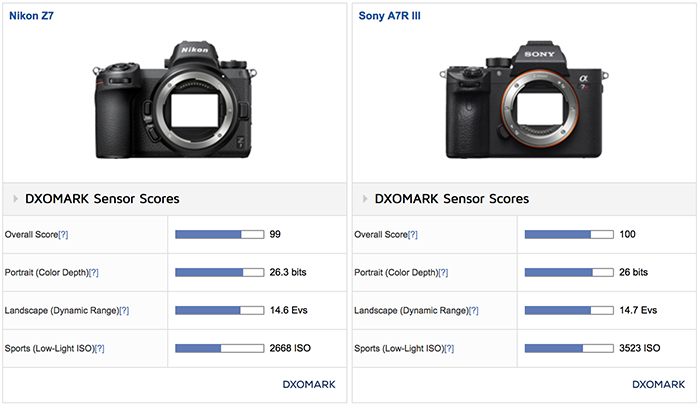 And although they are both very good, neither can match the Sony A7R III for the majority of the sensitivity range. That said, the values are so close that it’s very unlikely that you’d spot a difference among the images. 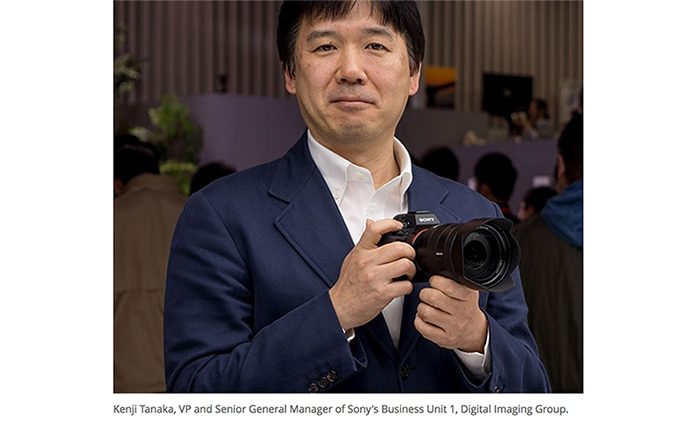 However, combining the better noise control and dynamic range of the Sony A7R III at higher sensitivity settings could provide an advantage when brightening images post-capture.